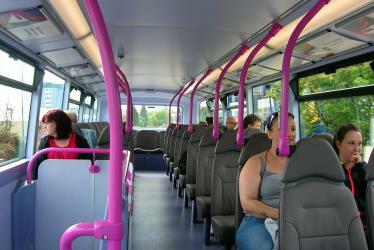 What is the cheapest way to get from Cribbs Causeway to Sneyd Park, Stoke Hill? 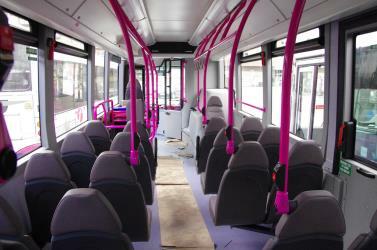 The cheapest way to get from Cribbs Causeway to Sneyd Park, Stoke Hill is to line 1 bus which costs £2 - £3 and takes 55m. What is the fastest way to get from Cribbs Causeway to Sneyd Park, Stoke Hill? 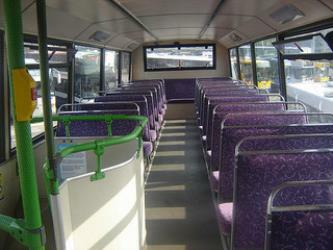 The quickest way to get from Cribbs Causeway to Sneyd Park, Stoke Hill is to taxi which costs £13 - £17 and takes 11m. Is there a direct bus between Cribbs Causeway and Sneyd Park, Stoke Hill? 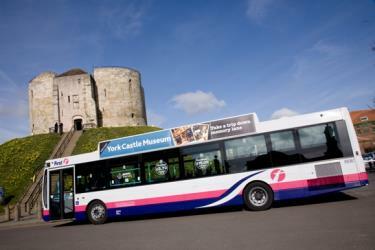 Yes, there is a direct bus departing from Cribbs Causeway, Bus Station station and arriving at Sneyd Park, Stoke Hill. Services depart every 30 minutes, and operate every day. The journey takes approximately 41m. How far is it from Cribbs Causeway to Sneyd Park, Stoke Hill? The distance between Cribbs Causeway and Sneyd Park, Stoke Hill is 4 miles. How do I travel from Cribbs Causeway to Sneyd Park, Stoke Hill without a car? The best way to get from Cribbs Causeway to Sneyd Park, Stoke Hill without a car is to line 4 bus which takes 44m and costs £2 - £3. How long does it take to get from Cribbs Causeway to Sneyd Park, Stoke Hill? The line 4 bus from Cribbs Causeway, Bus Station to Sneyd Park, Stoke Hill takes 41m including transfers and departs every 30 minutes. Where do I catch the Cribbs Causeway to Sneyd Park, Stoke Hill bus from? 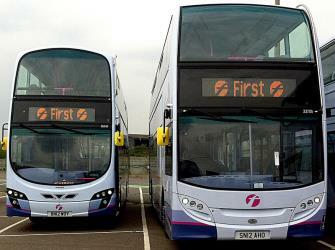 Cribbs Causeway to Sneyd Park, Stoke Hill bus services, operated by First, arrive at Cribbs Causeway, Bus Station. Where does the Cribbs Causeway to Sneyd Park, Stoke Hill bus arrive? 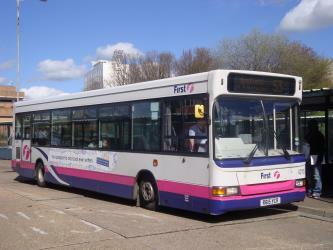 Cribbs Causeway to Sneyd Park, Stoke Hill bus services, operated by First, arrive at Sneyd Park, Stoke Hill station. Where can I stay near Sneyd Park, Stoke Hill? There are 1108+ hotels available in Sneyd Park, Stoke Hill. Prices start at £62 per night. What companies run services between Cribbs Causeway, England and Sneyd Park, Stoke Hill, England? 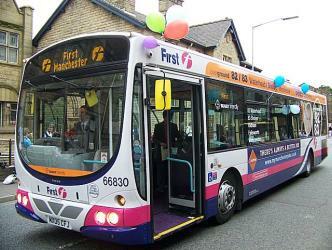 First operates a bus from Cribbs Causeway to Sneyd Park, Stoke Hill every 30 minutes. 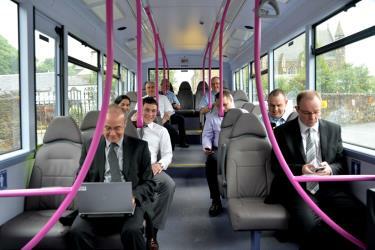 Tickets cost £2 - £3 and the journey takes 41m. Bristol Cathedral, formally the Cathedral Church of the Holy and Undivided Trinity, is the Church of England cathedral in the city of Bristol, England. Founded in 1140 and consecrated in 1148, it was originally St Augustine's Abbey but after the Dissolution of the Monasteries it became in 1542 the seat of the newly created Bishop of Bristol and the cathedral of the new Diocese of Bristol. It is a Grade I listed building. Ashton Court is a mansion house and estate to the west of Bristol in England. 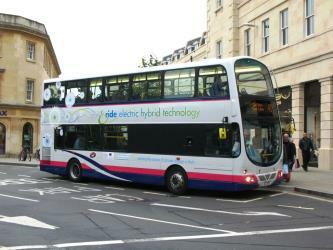 Although the estate lies mainly in North Somerset, it is owned by the City of Bristol. The mansion and stables are a Grade I listed building. Other structures on the estate are also listed. Tyntesfield is a Victorian Gothic Revival house and estate near Wraxall, North Somerset, England. The house is a Grade I listed building named after the Tynte baronets, who had owned estates in the area since about 1500. The location was formerly that of a 16th-century hunting lodge, which was used as a farmhouse until the early 19th century. In the 1830s a Georgian mansion was built on the site, which was bought by English businessman William Gibbs, whose huge fortune came from guano used as fertilizer. In the 1860s Gibbs had the house significantly expanded and remodelled; a chapel was added in the 1870s. The Gibbs family owned the house until the death of Richard Gibbs in 2001. St. Mary Redcliffe is an Anglican parish church located in the Redcliffe district of Bristol, England. The church is a short walk from Bristol Temple Meads. The church building was constructed from the 12th to the 15th centuries, and it has been a place of Christian worship for over 900 years. The church is renowned for the beauty of its Gothic architecture and is classed as a Grade I listed building by Historic England. It was famously described by Queen Elizabeth I as "the fairest, goodliest, and most famous parish church in England." Rome2rio makes travelling from Cribbs Causeway to Sneyd Park, Stoke Hill easy. Rome2rio is a door-to-door travel information and booking engine, helping you get to and from any location in the world. Find all the transport options for your trip from Cribbs Causeway to Sneyd Park, Stoke Hill right here. Rome2rio displays up to date schedules, route maps, journey times and estimated fares from relevant transport operators, ensuring you can make an informed decision about which option will suit you best. Rome2rio also offers online bookings for selected operators, making reservations easy and straightforward.